© Ned Harrison. All rights reserved. 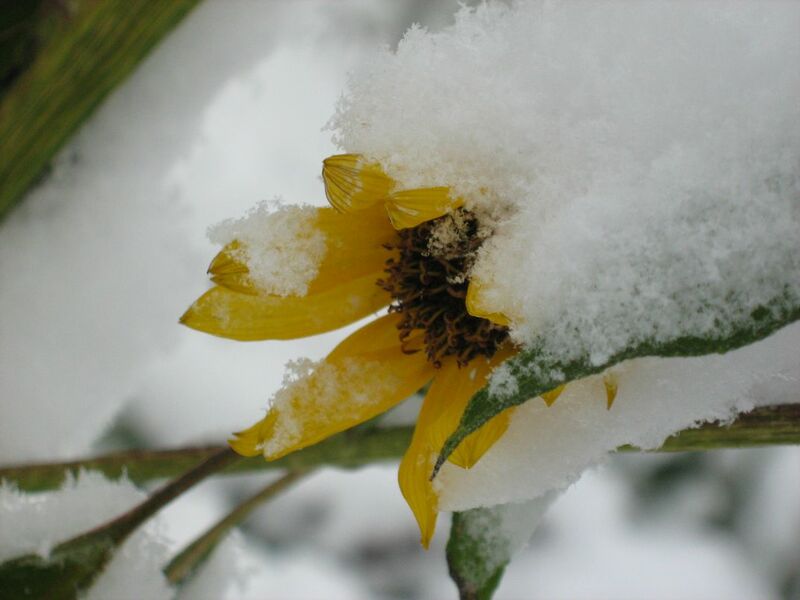 An early October snow resting on a last sunflower blossom of summer. Date Uploaded: May 9, 2010, 8:58 p.m.